Spreadsheets are still the “go to” tabulating, graph creating and expense management tool for many businesses. But just because this method has been around for ages doesn’t mean it still does the trick. In fact, most spreadsheets have actually outlived its usefulness. So why are people still using it? Well, many enterprises are afraid of change or are cautious about everything that goes along with implementing new, unfamiliar systems. If you’re one of these businesses, we’ve outlined a few of the advantages of opting to use cloud-based telecoms expense management software over a traditional spreadsheet. Secure data storage: If you had to give someone information to add to a spreadsheet, chances are that you’d email the relevant data to them or print it out or maybe put it on a USB. This is problematic for three reasons. Firstly, transferring sensitive corporate data in this way is not the safest option. Secondly, this approach also hinders collaboration as only one person can work on the document at a time. And finally, if the spreadsheet is being passed around to various people, it’s likely that there will be various versions of the same document, which can cause confusion and compromise accuracy. 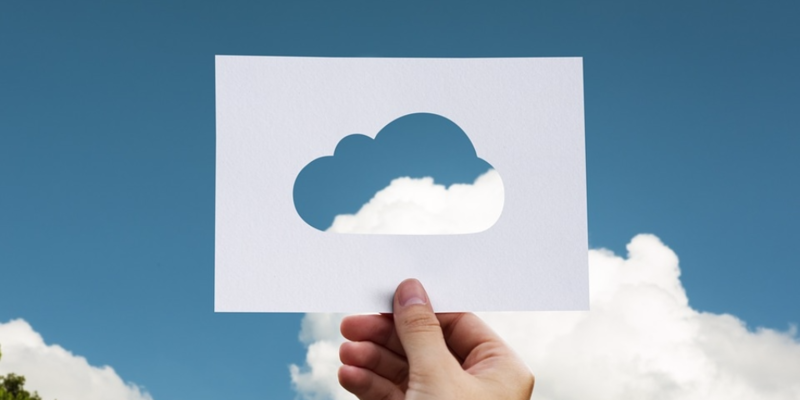 With cloud software that conforms to enterprise security standards you don’t have to worry about compromising the security of sensitive data, especially when it comes to financial information. Centralised data location: With a cloud-based telecoms expense management platform all of the relevant information is in one place and can be accessed by anyone, at anytime. Not only does this ensure data integrity, it also avoids any security problems as a result of human error. And when it’s time for your telecoms environment to be audited, you can be sure that accurate information is available in a secure location. Advanced and accurate reporting: Managing one or two services is pretty simple. Managing multiple locations with various active communications services can be tricky. And if communications data is stored on countless spreadsheets this creates very real gaps in visibility. With telecoms expense management and telecoms lifecycle management all data is brought together in a single system. This allows you to view customised reports and dashboards across your entire telecoms ecosystem. TEM makes optimisation possible because you can easily see if you have the right infrastructure in place and if you’re paying the right amount of money for this infrastructure. Streamlined processes and clean, big data: Big enterprises have to sort through thousands of invoices every month. Using a spreadsheet simply doesn’t give you the capabilities you need to handle this volume of information effectively. Just think about how much time and money you would save if the analysis of costs and usage information was automated. When using spreadsheets there is also a high risk of human error, which could cause you to overlook significant insights and potentially lose great opportunities. In today’s highly competitive business landscape, organisations no longer have the leisure to rely on manual processes to manage their telecoms environment. Want a telecoms expense management partner who can help you streamline your process, boost data integrity and reduce costs? That’s what we’re here for. Fill in your information below and we’ll be in touch.